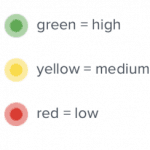 New SILVER colour for 2018! 100% Authentic. Limited Edition. 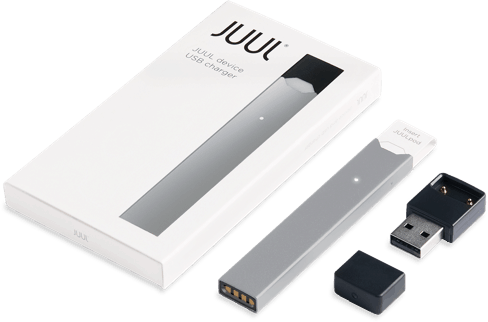 JUUL is mixing it up this year offering a new color for its 2018 lineup. 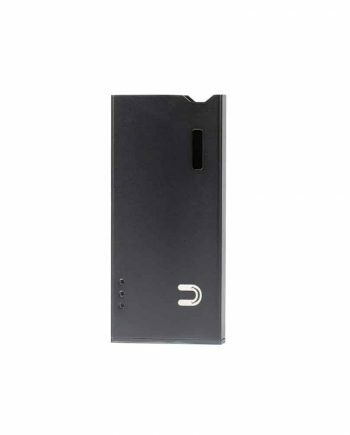 Still the best-selling, closed system pod kit on the market, the JUUL is now available in a matte silver finish. 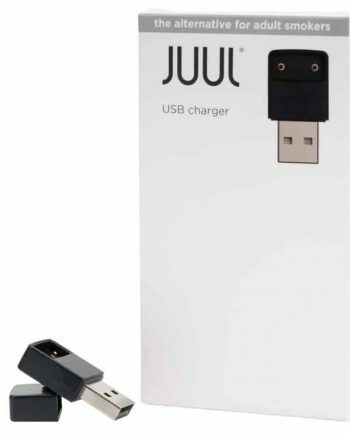 Be the first in Canada to own one! 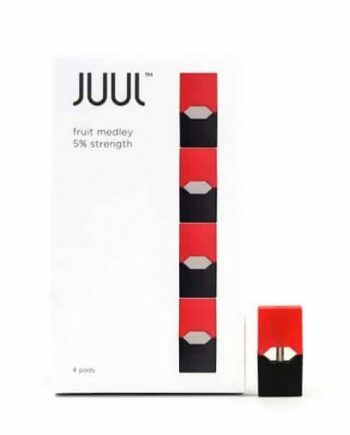 About the JUUL: A “closed” kit means that the flavour pods are prepackaged, non-refillable and come in preset nicotine strengths. 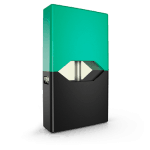 One of the main benefits of a closed system is the convenience, as switching between flavours is as simple as popping in a new cartridge with no mess or leaking to worry about. 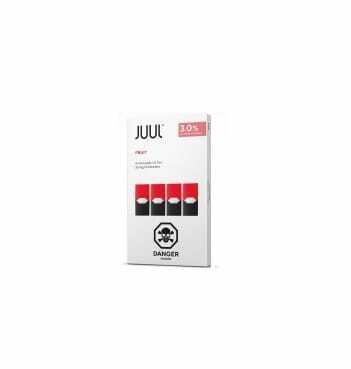 If you are looking for the JUUL Starter Kit in Canada with the 4 pods included, follow this link.